Who decides if I am eligible for Social Security disability in Raleigh? Social Security disability decisions are made by the Social Security Administration (SSA). A claim’s representative at your local SSA office will help in deciding if you qualify for benefits. They are responsible for determining if you meet the non-medical requirements, pertaining to your work and earnings. From there your, claim will be forwarded to the state agency, Disability Determination Services (DDS). 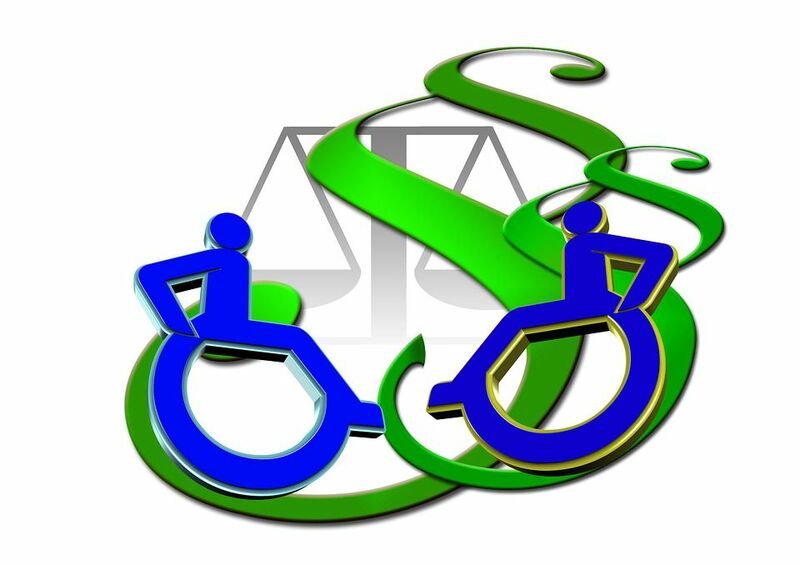 A disability determination specialist will be assigned to your case. This person will take care of obtaining the medical records and other documentation necessary related to your medical condition. They may also schedule you for additional testing or medical examinations, paid for by the state. Once a decision is made, it is then sent back to your local SSA office. Sometimes, it will be sent to a regional quality assurance, which helps in making sure the decisions being made are correct. If your claim is denied, you will receive a letter explaining why. If your claim is approved, you will receive a letter about your benefits. If you would like help with filing your initial application or appealing a claim that has been denied, contact a disability lawyer in Raleigh. The entire disability application process can take several months or even years. Of course, if your claim is denied and you decide to appeal, there will be others involved in the decision-making process and this requires even more time. The team of disability lawyers at Brent Adams & Associates may be able to help your initial application or appealing a claim that has been denied. We serve residents in Dunn, Fayetteville, Raleigh and other locations throughout North Carolina. If you have questions regarding your right to Social Security disability insurance or Supplemental Security income, contact us for a no-cost consultation. Call us today at 800-849-5931.